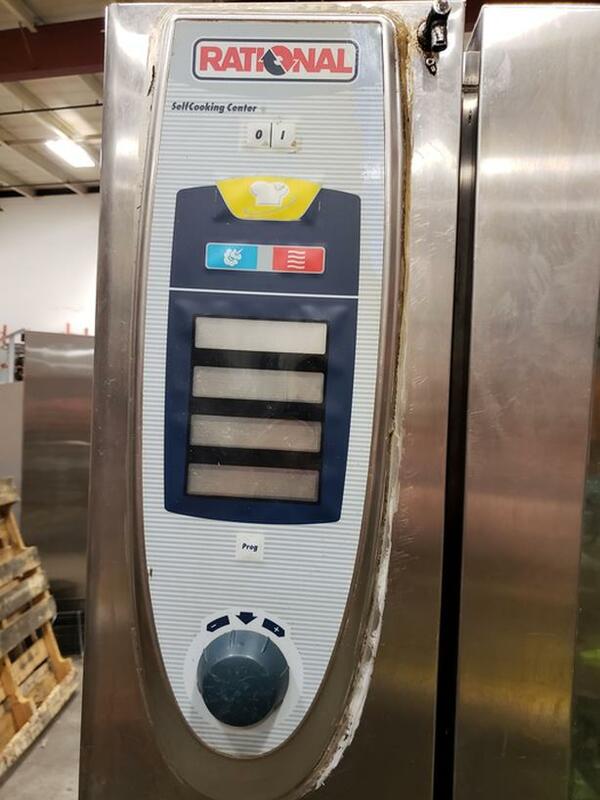 Over 200 lots of tested, working, high quality equipment! 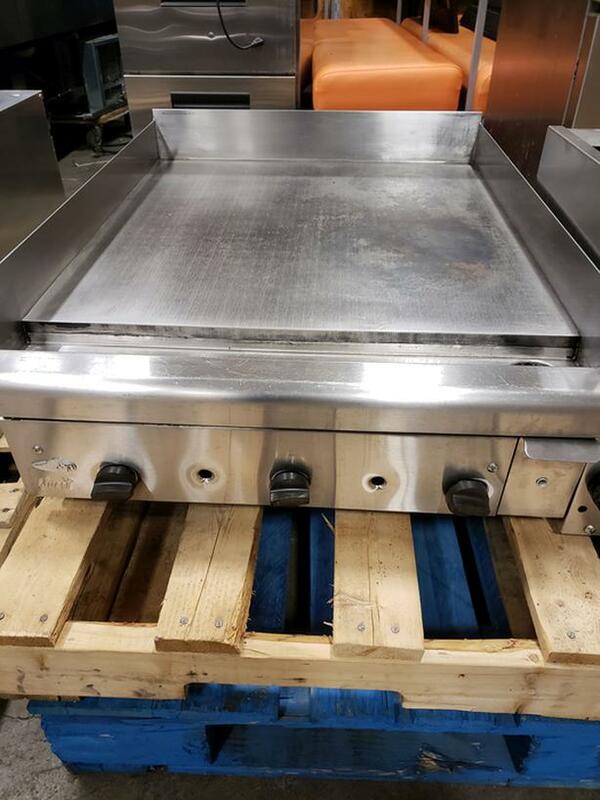 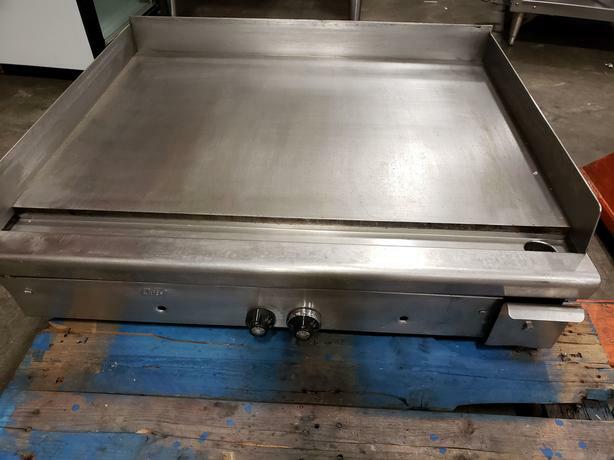 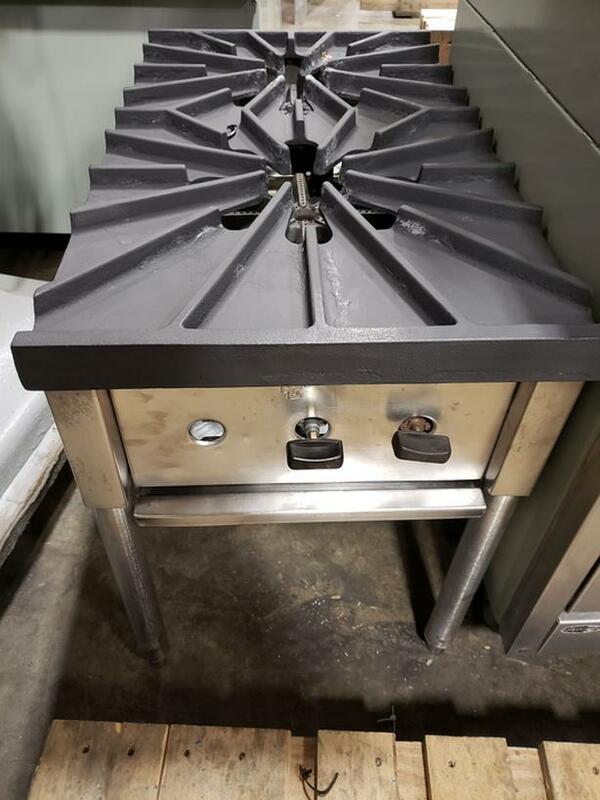 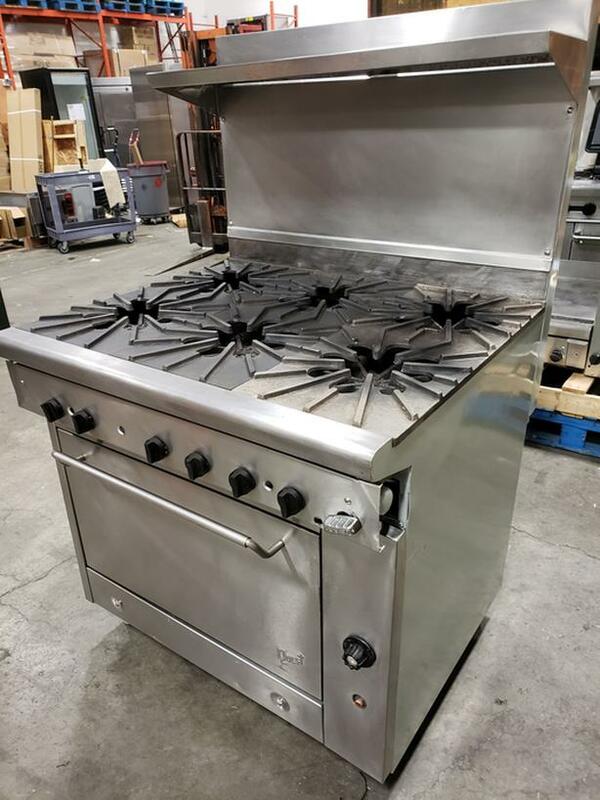 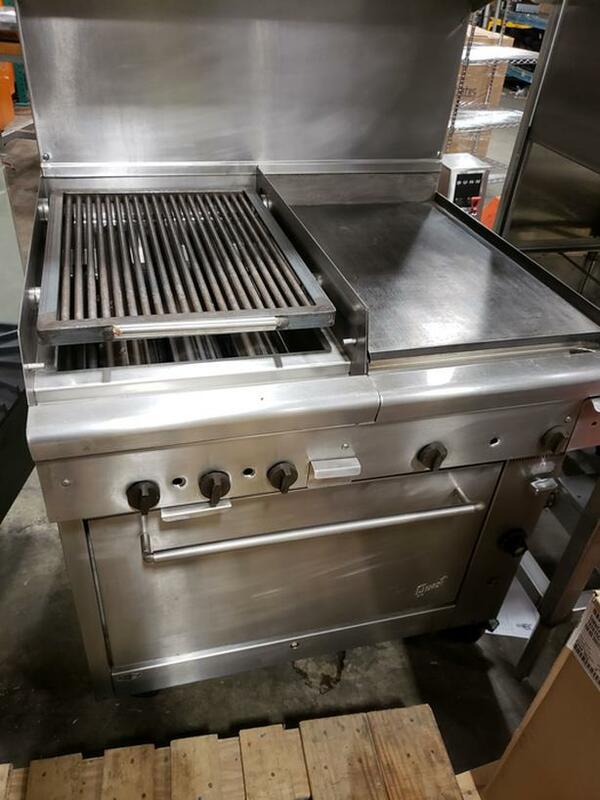 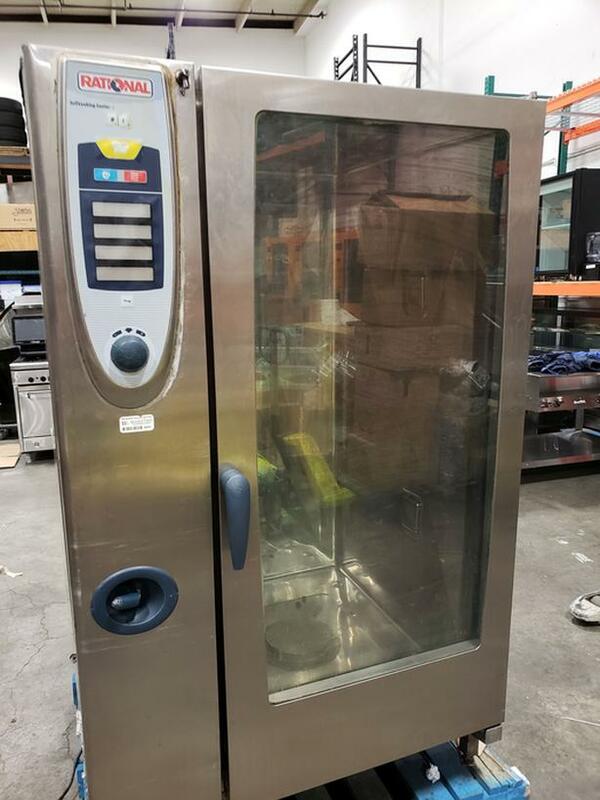 DO NOT MISS OUR SUNDAY MASSIVE NEW Restaurant Equipment Auction! 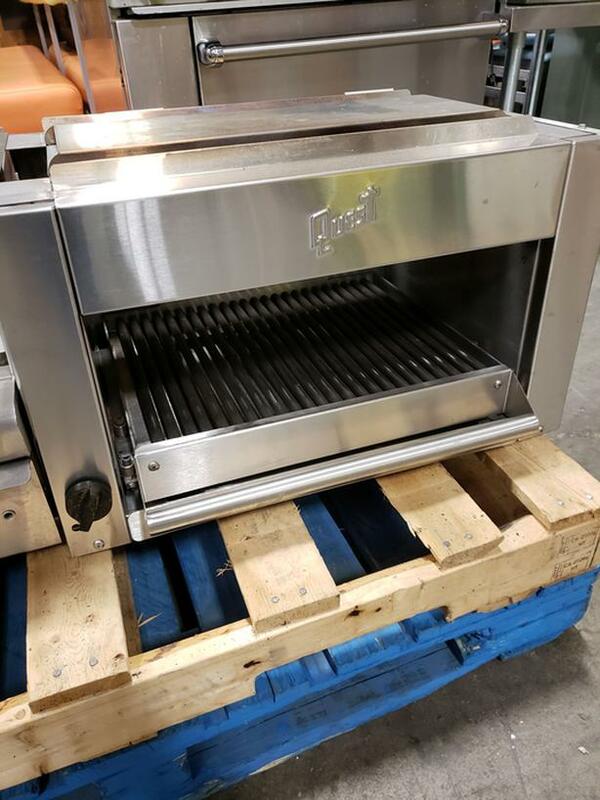 January 13 @ 10am - Online Only!